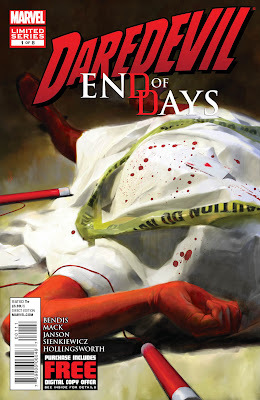 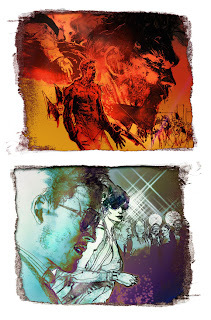 Marvel is pleased to present your first look at Daredevil: End of Days #1, from the creative tour de force of Brian Michael Bendis, David Mack, Klaus Janson, Bill Sienkiewicz and Alex Maleev! 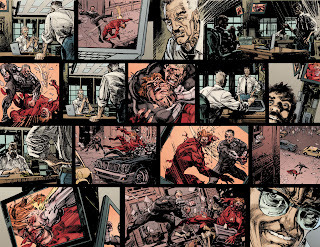 When Matt Murdock’s greatest secret remains a mystery – there is only one man who can uncover it, investigative reporter Ben Urich! 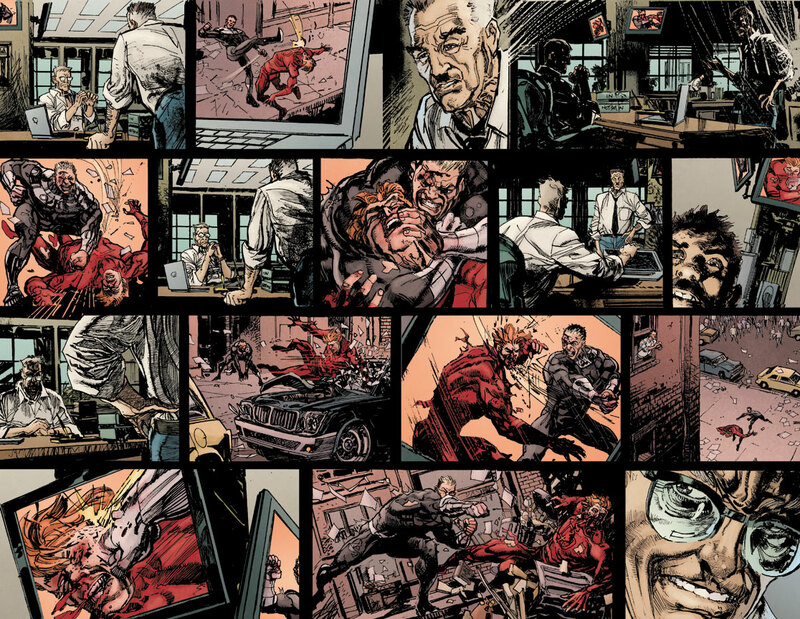 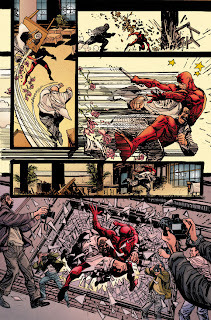 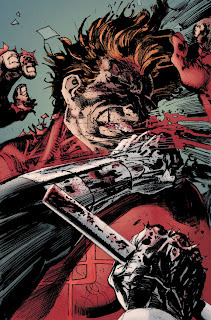 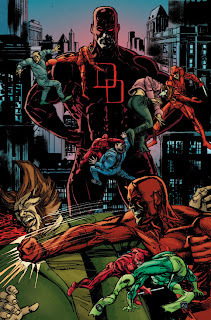 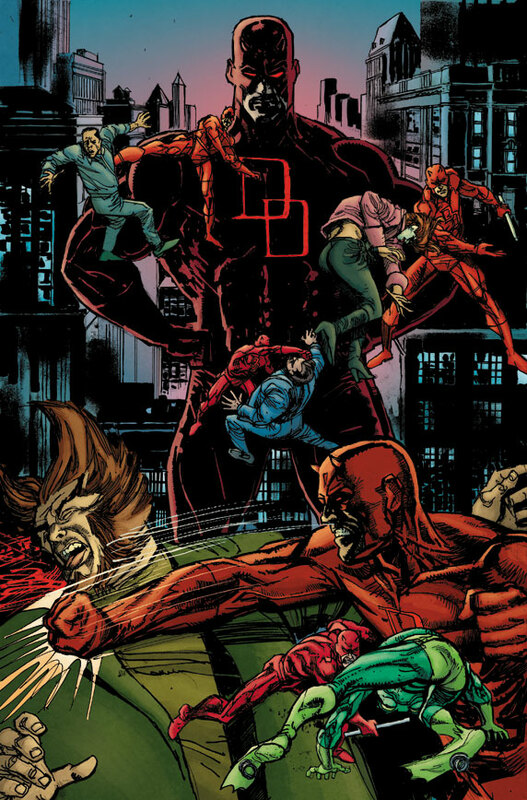 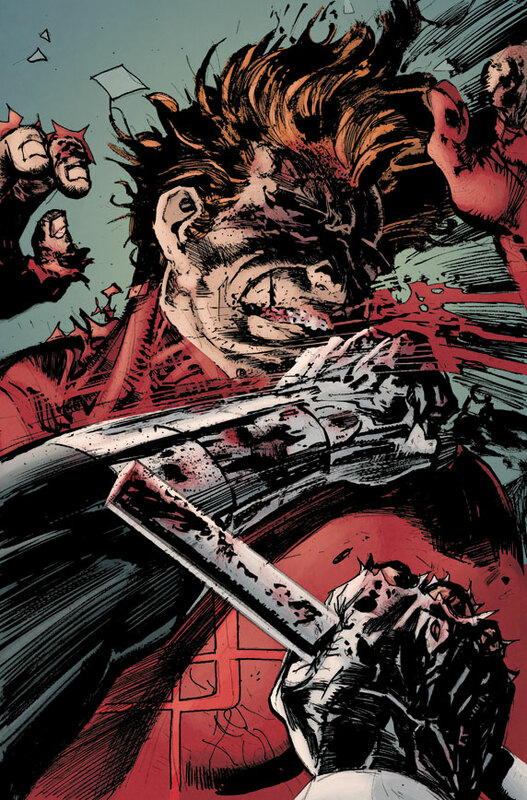 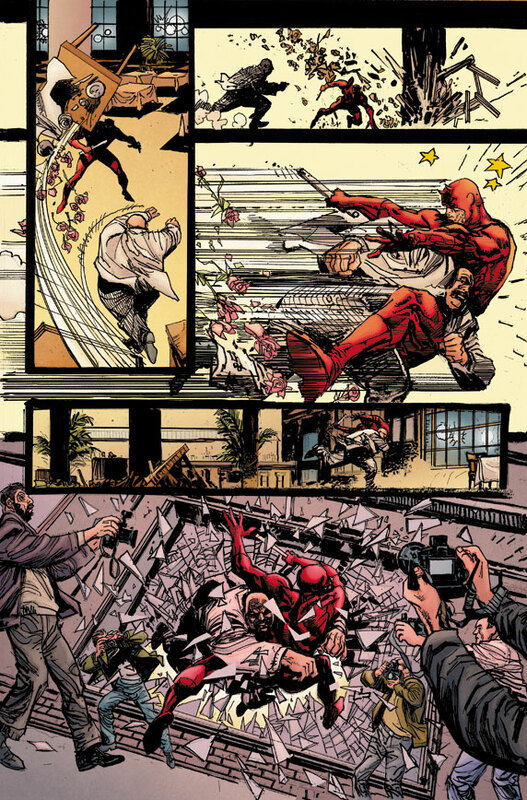 Witness the end of the Man Without Fear this October in Daredevil: End Of Days #1!